Here at Brightway, The Vance Agency our mission is to provide the best insurance-buying experience and service available. For us, that means being trusted industry experts in the community and providing you with the most choice in insurance companies. Our team has a combined 30 years of experience and is led by Derrick Vance, a Licensed Agent who has been providing clients with expert advice about coverages and real-world experience for more than 15 years. Along with a wide variety of options, you’ll always receive personal attention from industry experts committed to your satisfaction. If we can answer any questions about Home, Auto, Life, Business or other types of insurance, stop by or give us a call. A 10-year resident of Central Florida, Derrick’s insurance career began 16 years ago as an insurance claims adjuster with a national company. He transitioned in claims management and insurance administration where he began to develop a passion for service and sales. He loves to help people understand insurance and how it can provide them with peace of mind. Derrick lives in Oviedo with his wife Madeline and their two children. He mentors in the Bears Connection program at Winter Springs High School and is an instructor for Ashford University where he teaches Economics and Statistics. 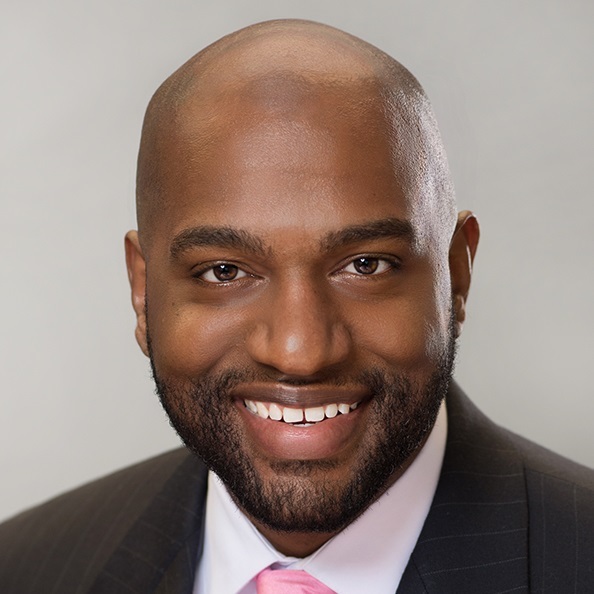 Derrick earned his bachelor’s degree in Mathematics from Jackson State University, an M.B.A. from Keller Graduate School of Management and holds the Chartered Property Casualty Underwriter designation. 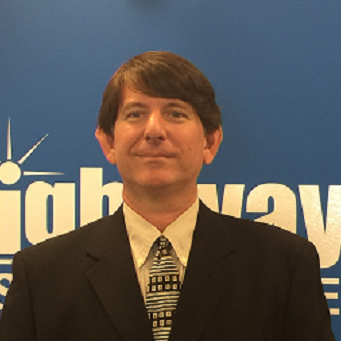 A native Floridian, Jason joins our agency with over 13 years of insurance experience with a national company. Jason is driven by a passion for helping people secure and protect what they have worked hard to build. He is always willing to go the extra mile to make sure our customers understand coverages and to build policies that protect their futures.